Do you collaborate with other bloggers? If not, you should! Collaborating with other bloggers will not only make you a better blogger, it will also help you grow your blog. The friends and connections I have made over the years have helped me get to where I am today. And collaborations have been (and continue to be) one of the greatest ways to build one another up. There are so many benefits to collaborating, which is why I’m sharing 6 ways to collaborate with other bloggers! One of the best ways bloggers can easily collaborate with one another is to be commenting and engaging on each other’s blog posts. Great idea: Put together a list of say 5-8 other like-minded bloggers you’d like to engage with (you don’t want the list to be too long, because it can become time consuming). Reach out to your list and see if they’d like to join in. Then support one another by commenting, sharing, and promoting each other on an on-going basis. In order to get the love and support you want, you need to share the love and support first. Guest posting is one of the most common ways bloggers collaborate with one another. Guest posting or a one-time blog post takeover (where you write the blog post on another’s blog – introducing yourself to their audience and how you’re taking it over for the day) can be beneficial for both bloggers. Note: I don’t advise guest posting on an on-going basis, but once or twice a year is great. If you’re welcoming a blogger to guest post on your site, you’re opening the door for your readers to read about something fresh, new and exciting. If you’re guest posting on another blogger’s site, it can be a great way to grow your SEO ranking because backlinks help grow the “value” of your blog to search engines. And guest posting also opens you up to some new potential readers to your site. It’s a win/win for both bloggers involved in the collaboration! Roundup posts and series are a great way to bring extra traffic to your blog, and to the other bloggers’ sites, as well. If you’re not familiar with roundup posts, they’re when a few bloggers all contribute advice, expertise or an overarching theme to one blog post, and then each contributor shares it with their own audience. Real Life Example: I teamed up with a few other bloggers to produce our own recipes inspired by Joanna Gaines Magnolia Table Cookbook, you can see this round post HERE. I’ve noticed that a couple of the recipes from this round up post have been going viral on Pinterest, which also benefits ALL of the bloggers participating! Series posts are similar to roundup posts, but are based off of a topic that have many subtopics underneath them. For example, a topic like “How To Grow Your Social Media” has many subtopics to it (from Instagram to Pinterest to Youtube, etc.). 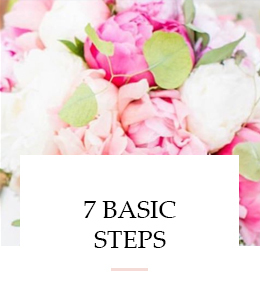 With a topic like this, you could host this series on your blog and invite other bloggers who have really learned how to grow each of these social media platforms. If you know some local bloggers in your area, see if they want to team up and exchange photoshoots! Many bloggers struggle with not having a photographer at their demand, especially if you want to be in some of the shots. A great idea is to plan a date, once a month, to take photos for each other. It’s such a great way to collaborate with other bloggers and get an extra helping hand for your own blog! 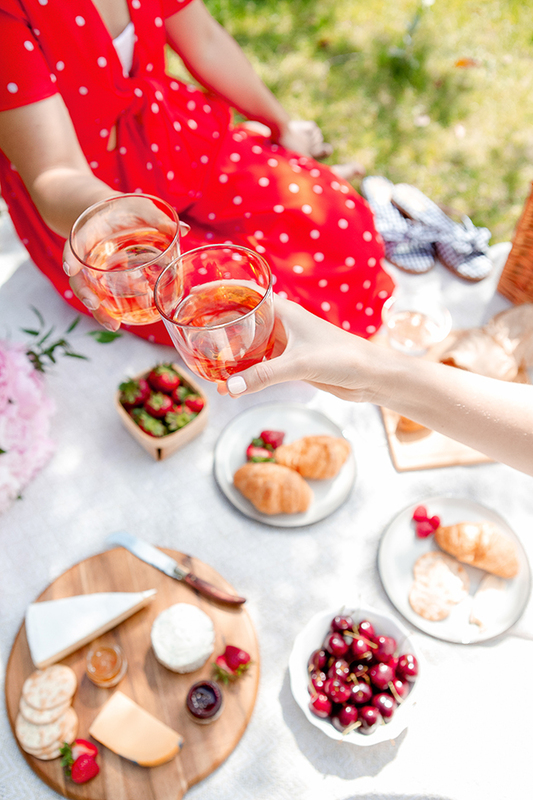 Masterminds groups are small groups made up of like-minded bloggers with similar passions and goals who want to motivate each other to reach those goals. Having fresh eyes or another person’s vision on your project is a great way to flush out all of the details, making it the best it can be. Note: While it’s important to have bloggers with a similar focus, it’s also important that each person brings expertise to the mix. This way everyone benefits and can constantly learn from one another. If you’re not already in a mastermind group, I want to encourage you to find one to join or start one yourself! They are great for fostering accountability too! 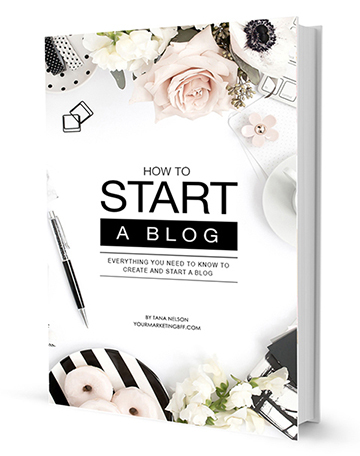 Collaborating with other bloggers to put together a giveaway is another great way to join forces with other bloggers. There are many different kinds of giveaways out there, but the most popular are by using a 3rd party entry form like Rafflecopter. Rafflecopter is easy to use and works well for you and the other blog participants. 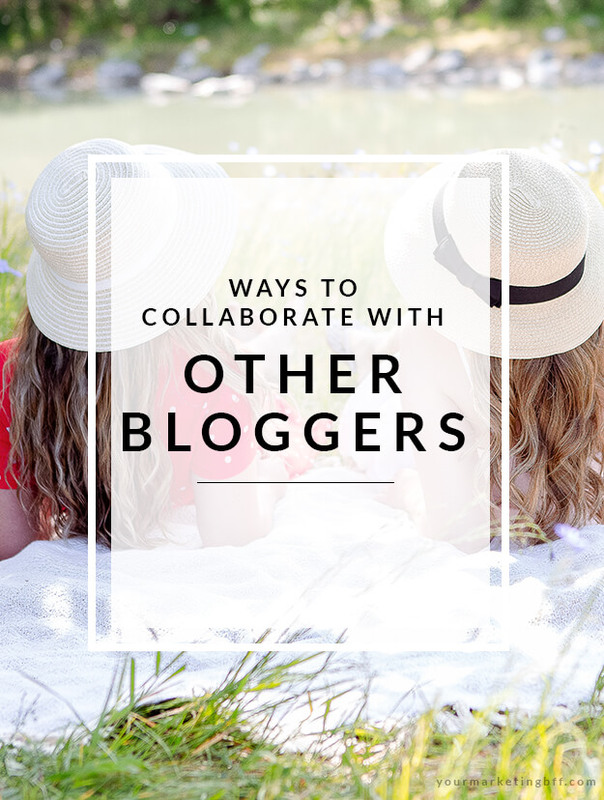 I hope you’ve enjoyed my 6 ways to collaborate with other bloggers. If you had to choose, which way to collaborate is your favorite? Or which one haven’t you done yet, but would love to try? Let me know in the comments below! Your tips are always so invaluable!! Tana, your write-ups are always so inspirational and so motivated. Really thanks and keep sharing these of amazing tips. Awww thanks Miranda! I will absolutely keep sharing – as long as people like you keep showing up. Blessings!